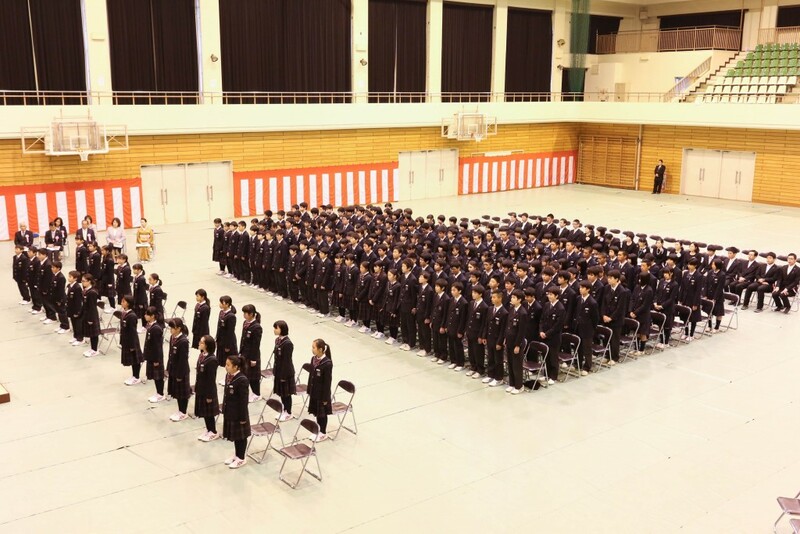 On April 7th (Thur) the entrance ceremony for Kokusai Gakuin junior high school took place. 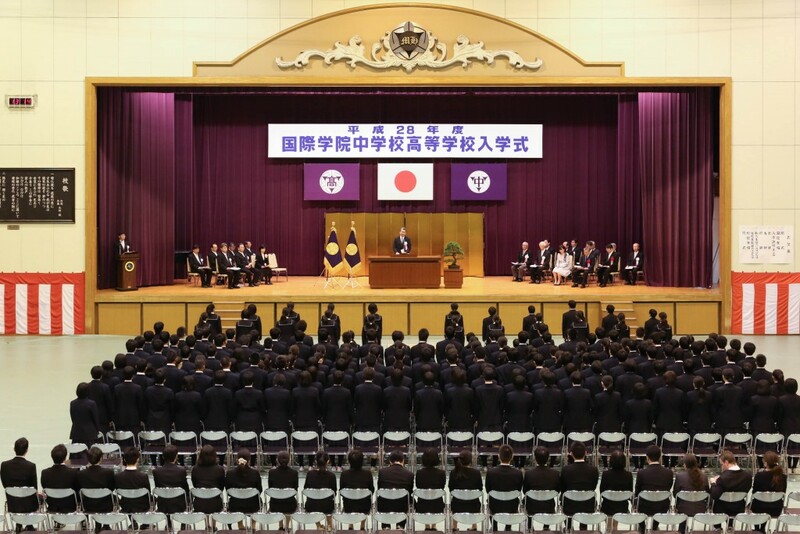 Each new student took their turn to swear their oaths and state their hopes and goals for the next three years. 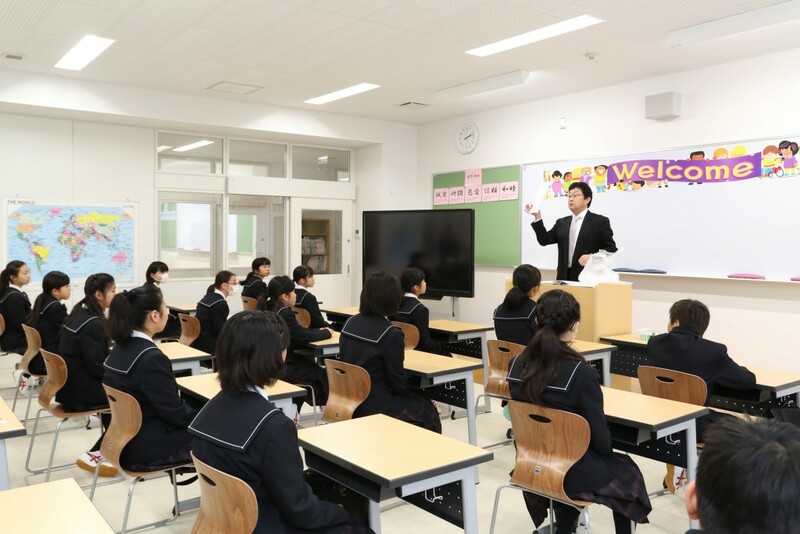 After the ceremony, the students went to see their first junior high school homeroom. 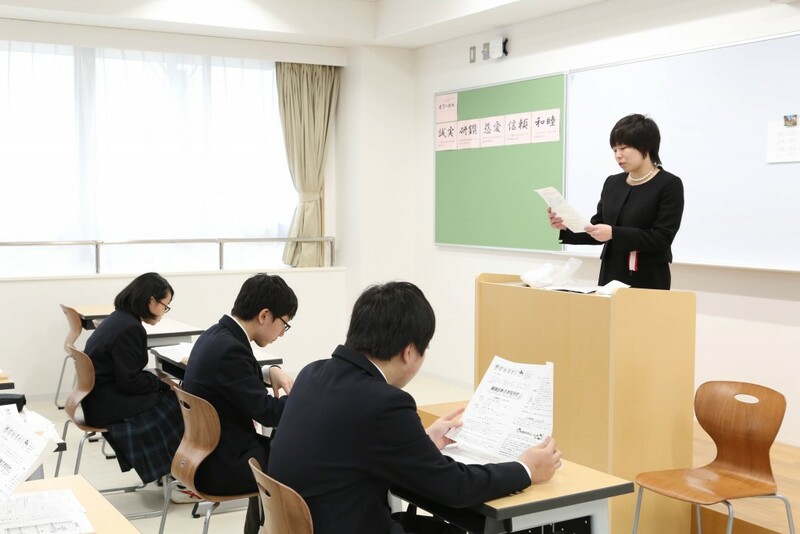 The occasion surely filled their hearts with bright hopes for the coming year.